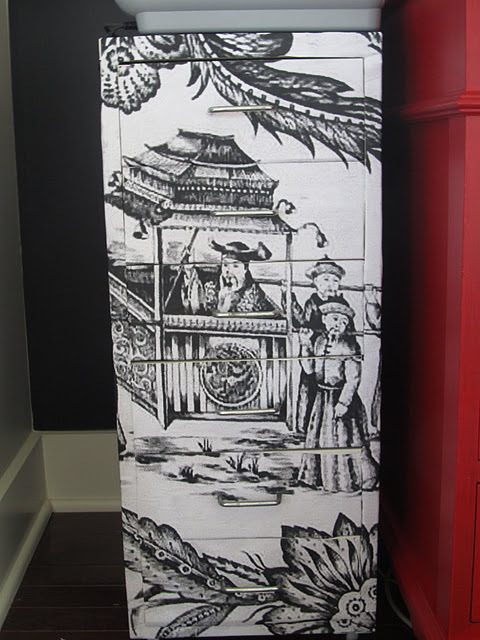 Do you all remember Mary McDonald's very clever DIY Chinoiserie file cabinet featured below? Here is my original post on it with all the details. Above is another DIY version featuring the Ikea Helmer. Find the full info here. 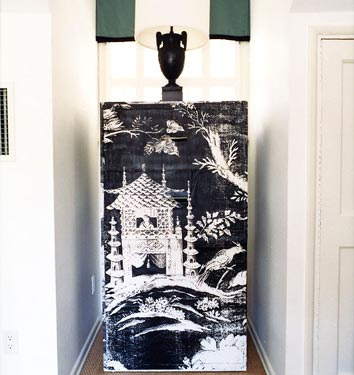 A great idea if sprucing up your work space is on your list of things to do this new year. These are both wonderful Beth. A fun project! Such a great idea! Love these cabinets.